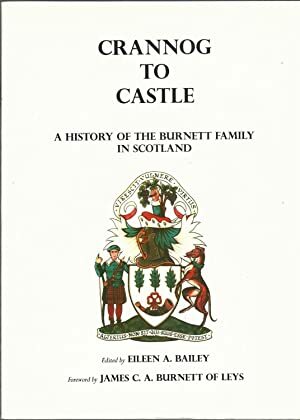 John Burnett, Charles; Bailey, Eileen A; Burnett, James C.A. 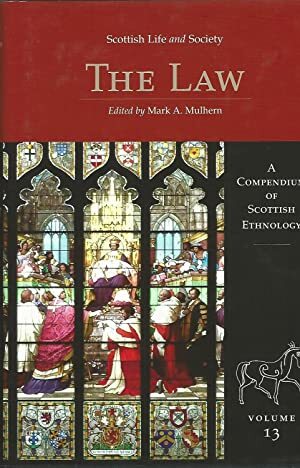 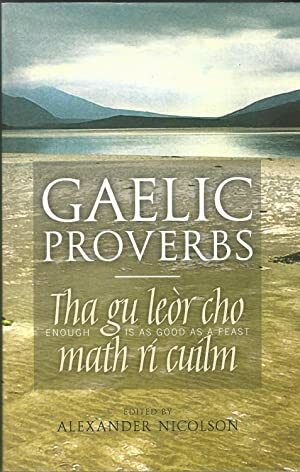 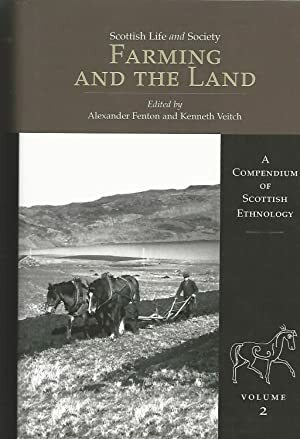 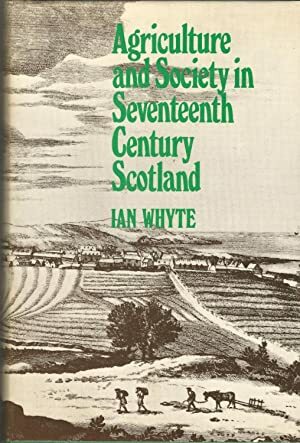 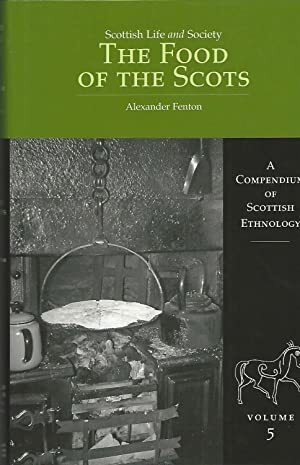 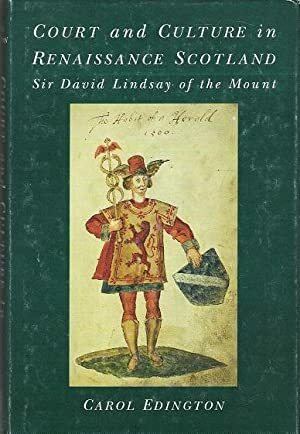 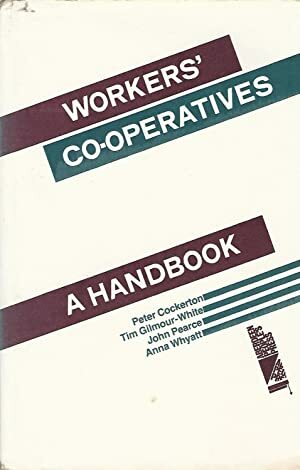 Agriculture and Society in Seventeenth Century Scotland. 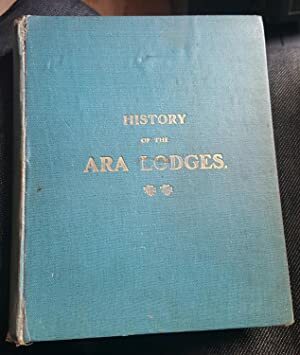 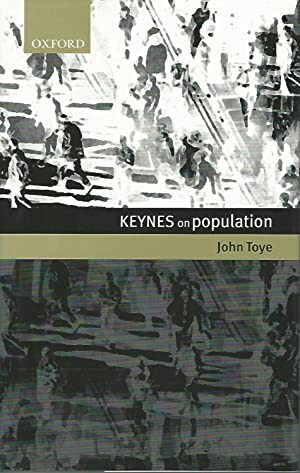 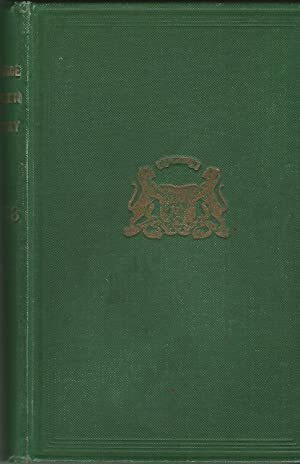 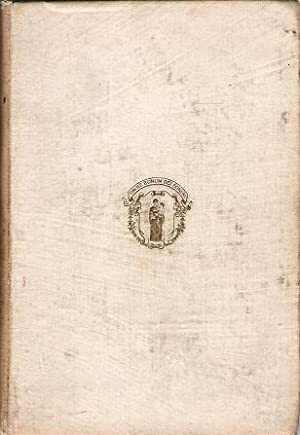 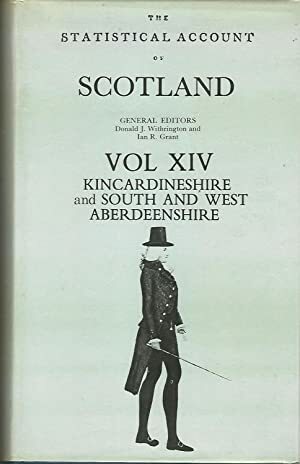 People and Society in Scotland: Volume 2, 1830-1914. 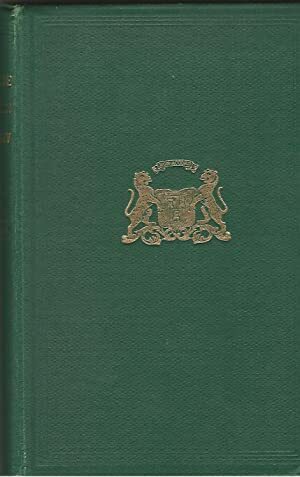 Fraser, W Hamish & Morris R.J. 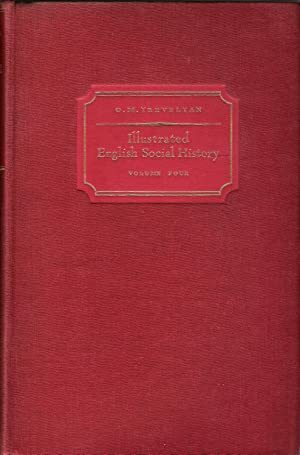 Illustrated English Social History: Volume Four: The Nineteenth Century. 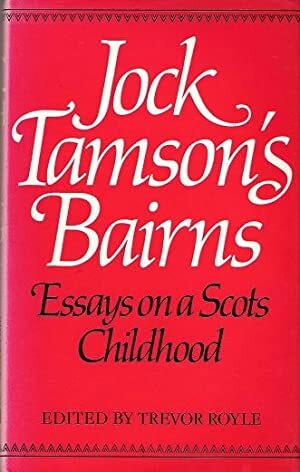 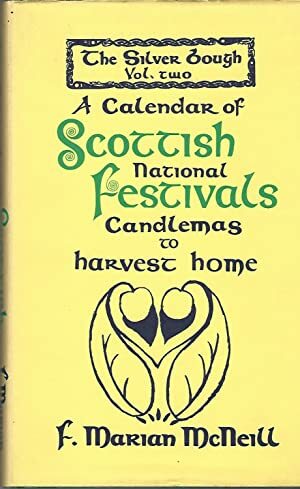 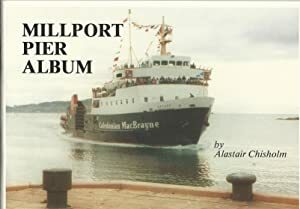 Jock Tamson's Bairns: Essays on a Scots Childhood. 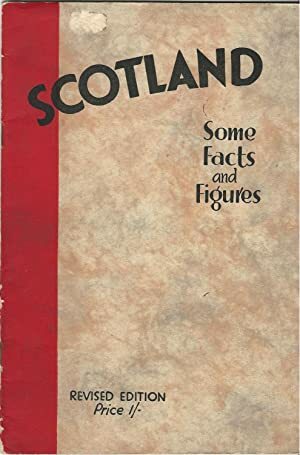 The Scottish Market: Some Facts and Figures.